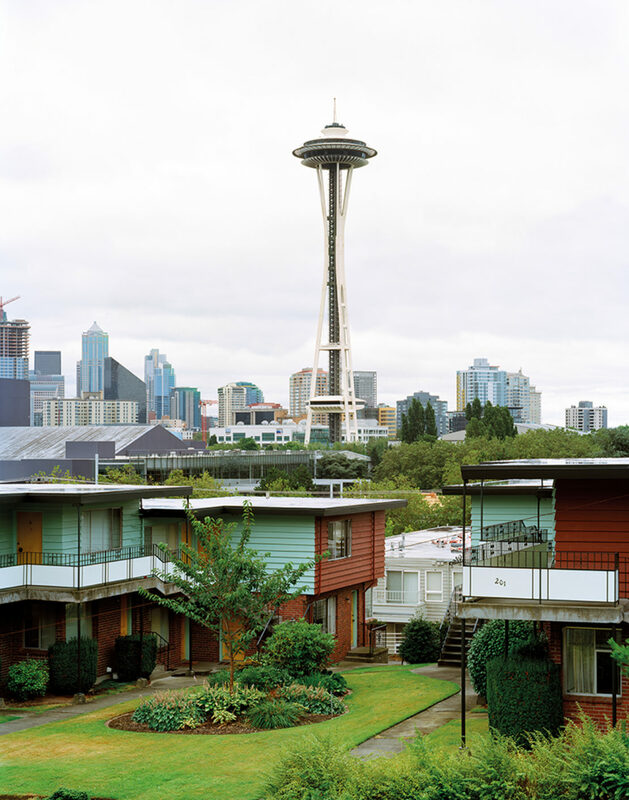 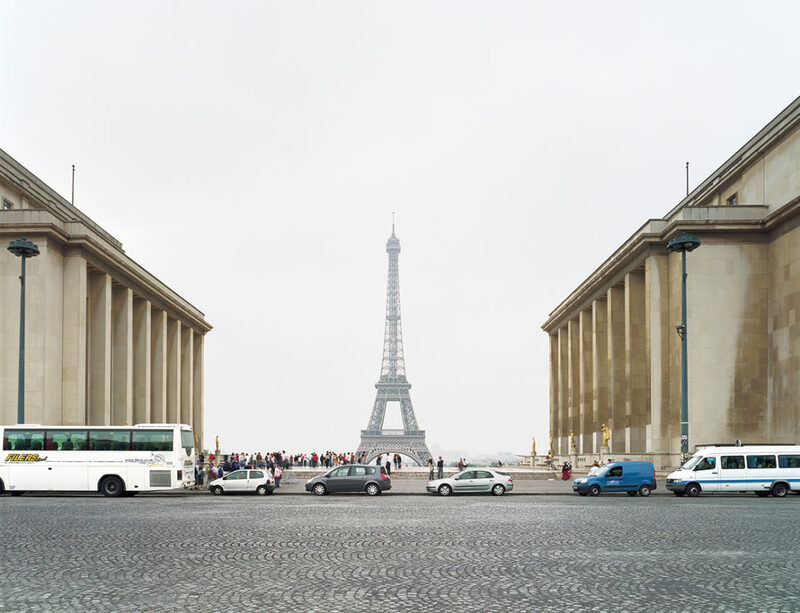 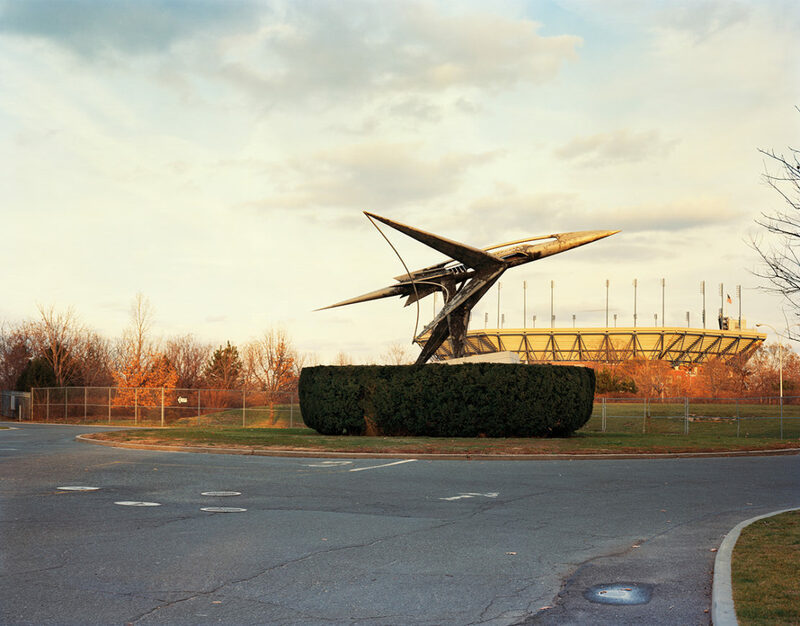 For the past 10 years American photographer Jade Doskow has been documenting the architectural remains of former World's Fair sites – among the planet's most curious monuments. 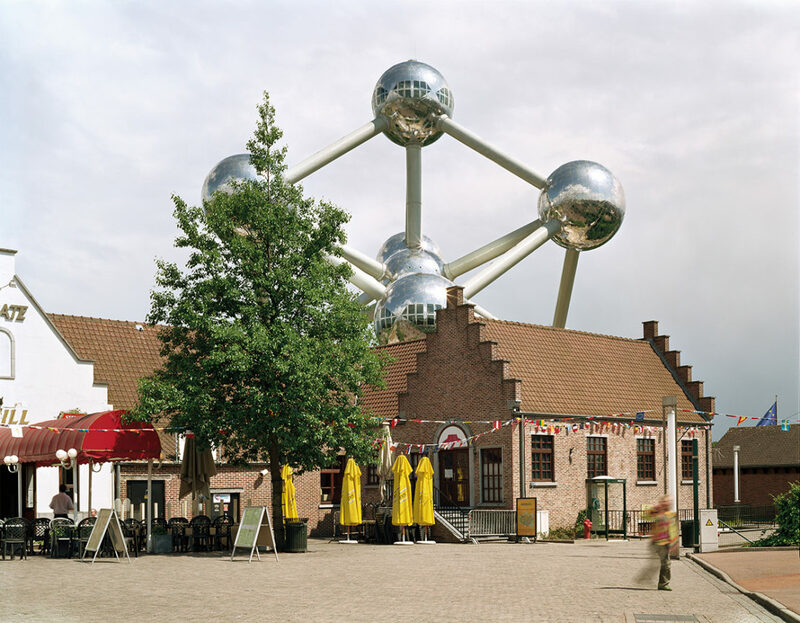 Some of these designs and sites are world renowned and remain much admired; think of Buckminster Fuller's New York dome and Seattle's Space Needle. 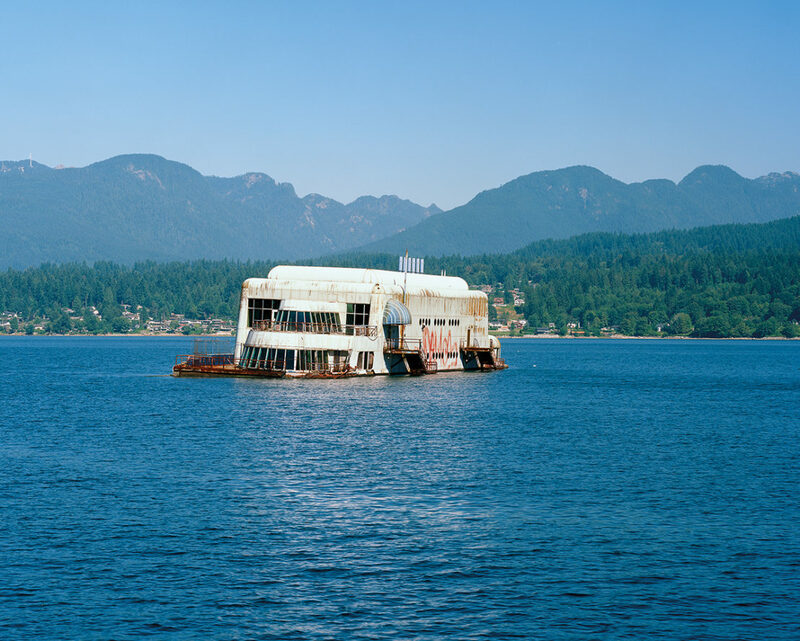 While others are now plainly ludicrous, such as the McBarge: the McDonalds restaurant on a barge that graced Vancouver's '86 Expo. 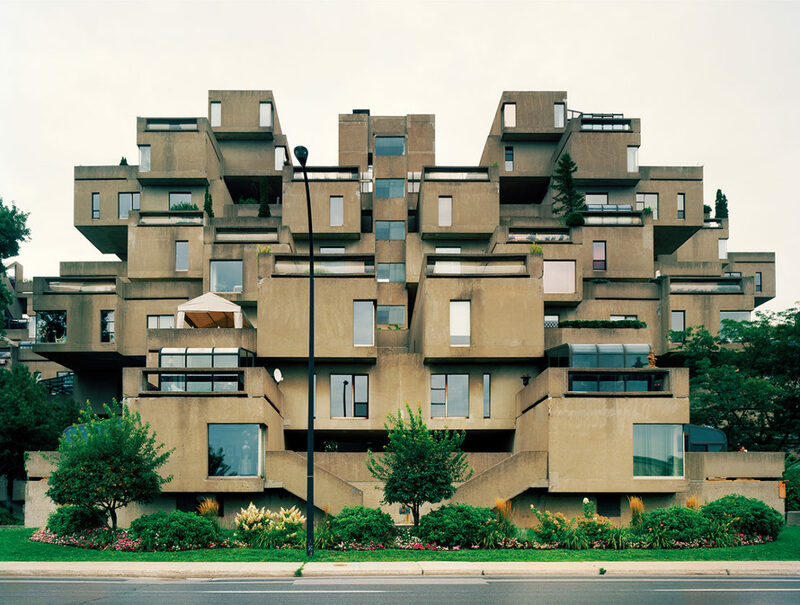 This grand testament to future technology and architecture of mid-80s Canada now sits anchored, empty, sinking in the city's False Creek. 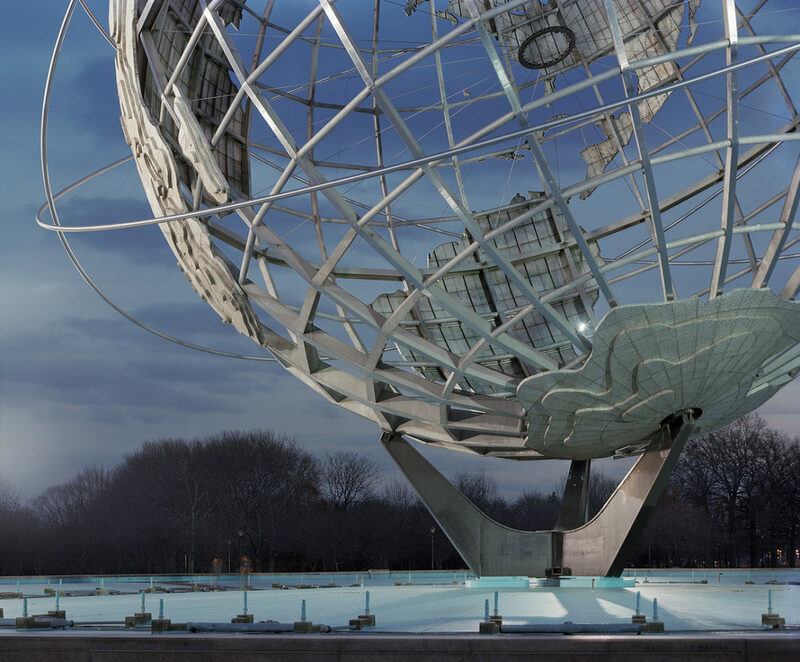 Though World Fairs continue today as exercises in national branding (the next one takes place next year in Astana, Kazakhstan), their relevance has faded in a fully industrialised, globalised modern world. 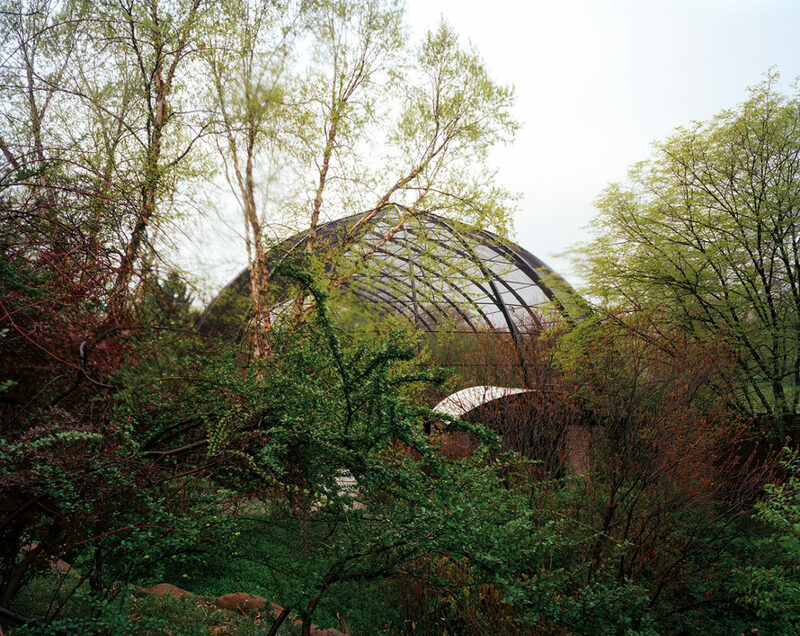 The celebrated – or once-celebrated – global attractions Doskow captures are testament to how a place chose to present itself to the world, how it considered its future in terms of industry, scientific innovation and commercial and cultural exchange, at very particular moments of history. 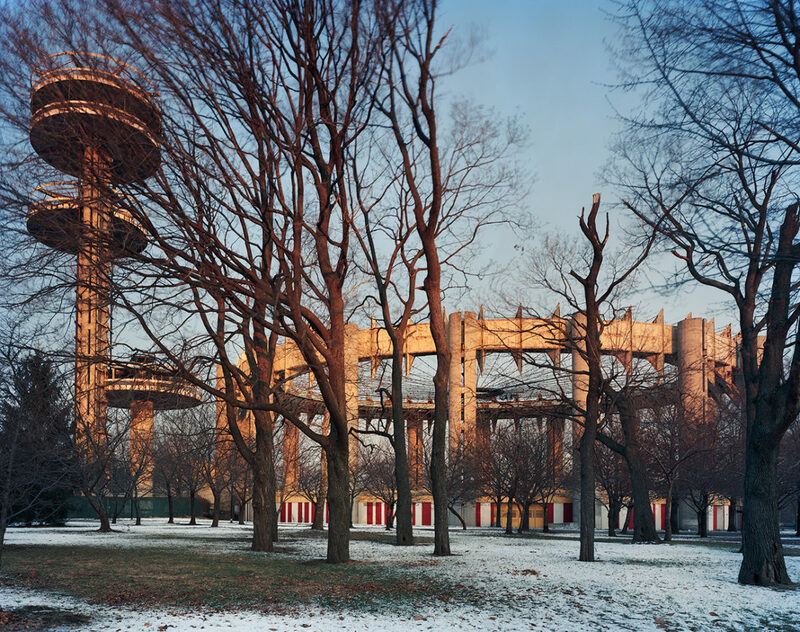 All have outlived their purpose, for good or bad, and today most of them have fallen into neglect or have been reused for less noble ends. 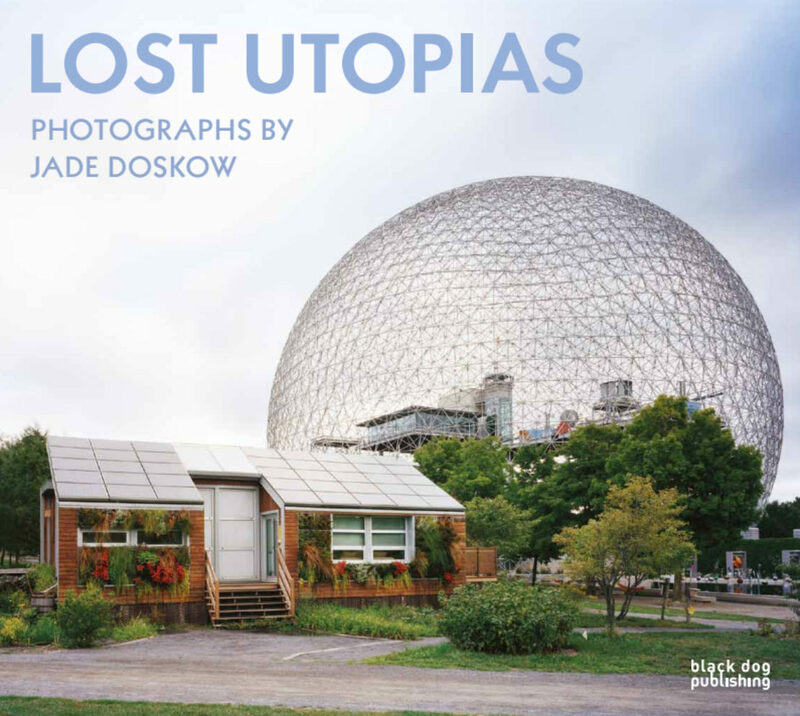 It's that oddness and faded hubris that Doskow captures in her photographs, which are collected in a new book, Lost Utopias, alongside essays by Richard Pare and Jennifer Minner, which reflect on the history of the World Fair.